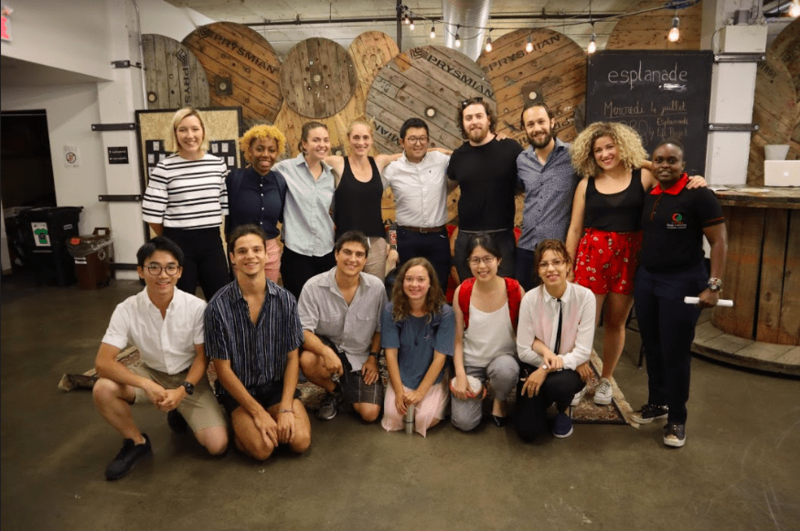 The Jeanne Sauvé Foundation was extremely grateful to be able to host inspiring Changemaker Residency Fellows this summer at Sauvé House in Montreal! 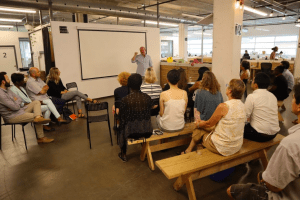 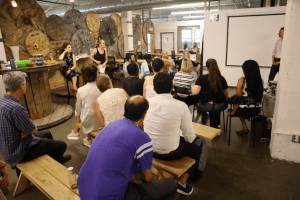 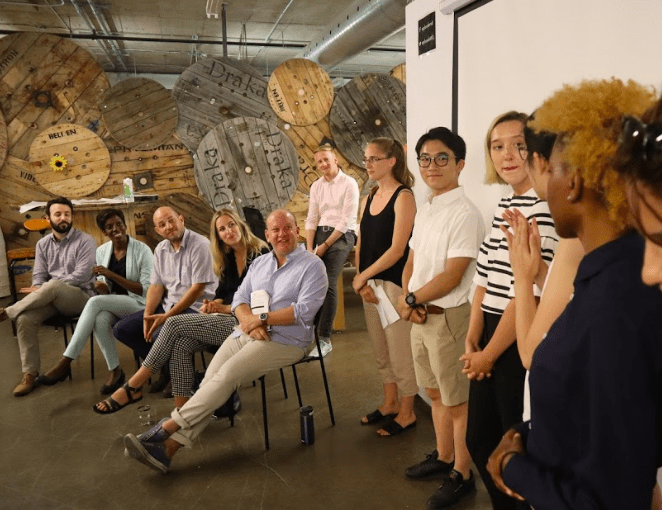 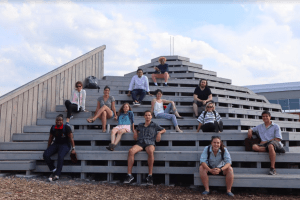 The Changemaker Residency brought together 10 aspiring changemakers from around the world to pioneer a new experiential approach to higher education from July 3rd to August 1st in Québec, Canada. 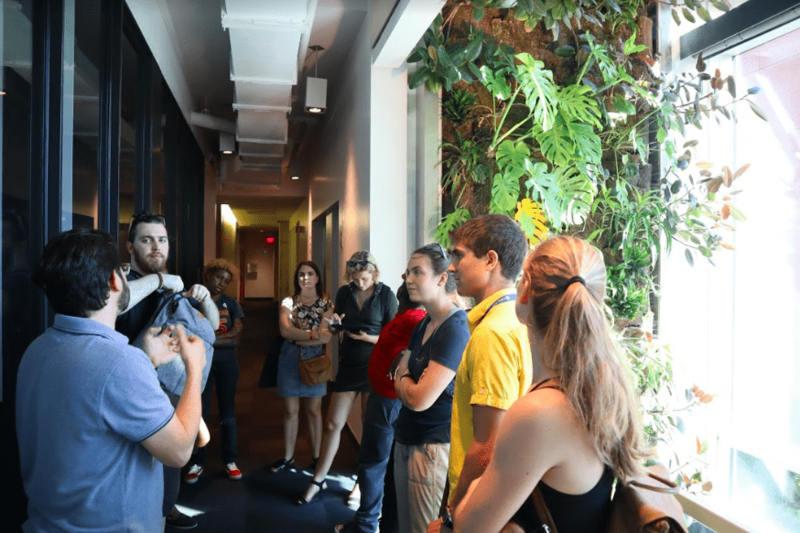 The curriculum combines innovative practices from institutions around the world, including U.N.-mandated UPEACE in Costa Rica, ImaginEx Japan, Stanford Design School, College of the Atlantic, and Watson University, to equip fellows with the tools, skills, and mindsets needed to work with just about anyone, anywhere, anytime on any world-changing project. 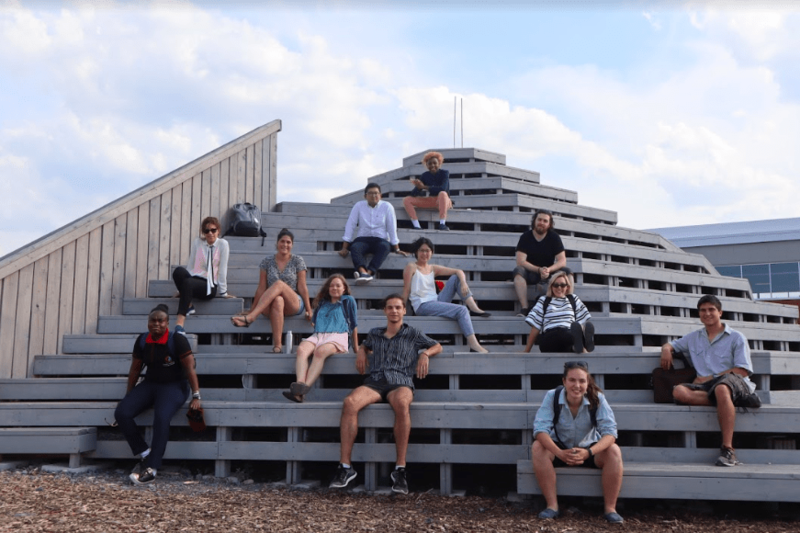 “We were extremely fortunate to have been invited to spend three days in Montreal thanks to the Fondation Jeanne Sauvé. This gave us access to an incredible array of opportunities that we couldn’t have had otherwise. We got to visit some really inspiring organizations including the Station FMR which turned abandoned metro trains into a creative hub, the Center for Sustainable Development which is the house to many social impact organizations in Montreal including Amnesty International, the David Suzuki Foundation, and Équiterre. 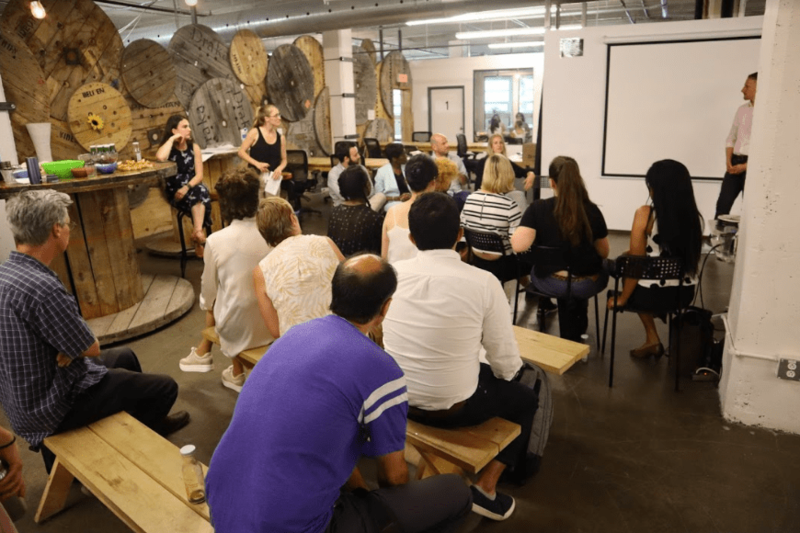 One of the highlights of our time in Montreal was the event we organized in partnership with Ashoka Canada, “Interdisciplinary Perspective on Change,” that showcased the work of Mikaël Saint-Pierre from Lande Montréal, Danica Straith from Ashoka Canada, Chad Ludbesky from the McConnell Family Foundation, and Emilia Tamko and Nikolaus Hottenroth from University of Nature.